Tinuku - Payment giant PayPal determined to get Chinese license. At least 21% of PayPal's global transactions are cross-border transactions and China remains the biggest market. Intending to expand its influence on cross-border e-commerce, US third-party payment giant PayPal has been actively communicating with regulators to secure licenses in China for the past four years. 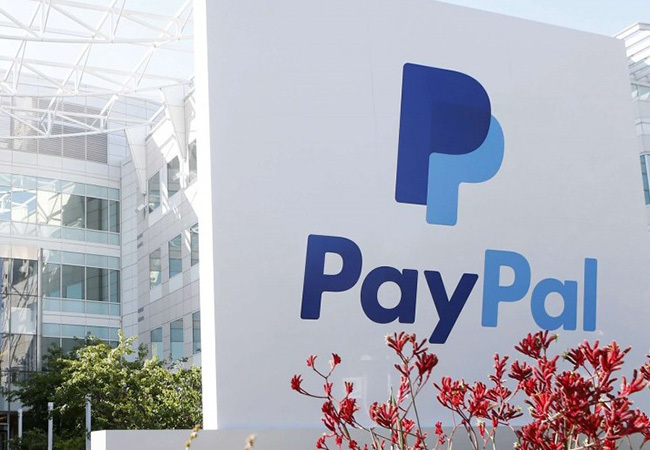 Though it is a complicated matter for a foreign company to obtain the Chinese license, PayPal has shown great determination, said Lu Liuliu, general manager of the Merchant Business Unit of PayPal China. Unable to conduct business in the Chinese domestic market, the payment platform focuses primarily on providing services for cross-border e-commerce merchants, in the hope of helping Chinese SMEs with convenient payment services in overseas markets. At least 21% of PayPal’s global transactions are cross-border transactions, and China is the largest market in the PayPal system for cross-border transactions, said Lu. From the buyer side, China is also a very important market, as one out of every five transactions involving cross-border shopping involves a Chinese buyer, Lu said.